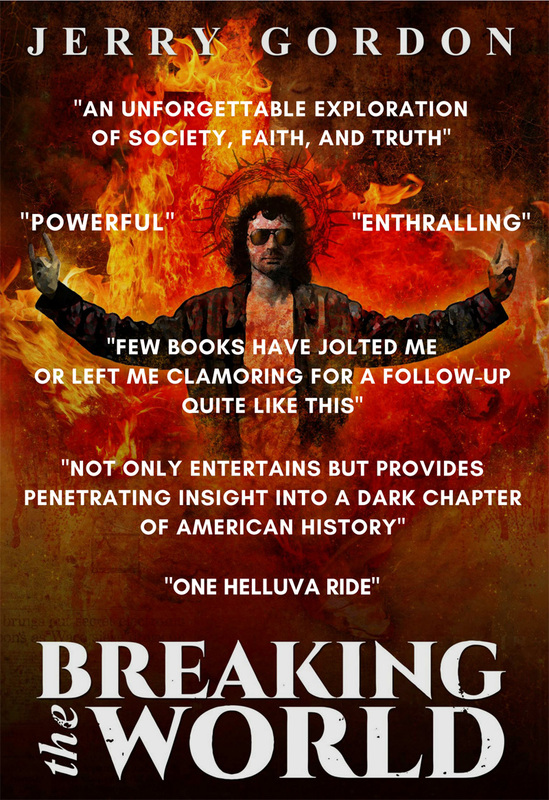 Join me, Apex Book Company, and Indy Reads bookstore as we celebrate the official release of BREAKING THE WORLD. Have drinks with the author, snag some exclusive launch giveaways, get your book signed, and hear the insane, true story behind the novel. Not on Facebook and still want to join the fun, send me a private message via the contact form, and I’ll make sure you’re on the guest list. 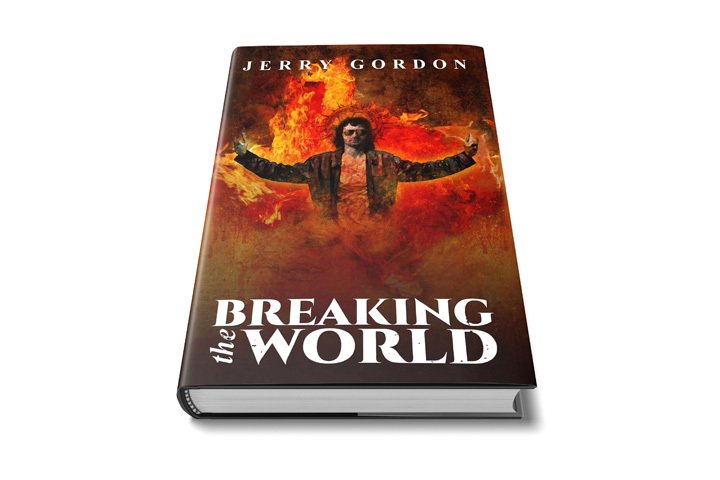 Apex Book Company just revealed the cover for my debut novel, Breaking the World. Before I gush over Noah Aust’s stunning artwork and tell you how to preorder it, I wanted to say a little something about the history behind this day. Twenty-five years ago today, over one hundred ATF agents stormed the Branch Davidian Church in full body armor, guns drawn. Military helicopters circled overhead as both sides traded gunfire on church grounds. When the smoke cleared, four government agents and six church members were dead. What followed was the largest and longest standoff in law enforcement history. For fifty-one days, the government surrounded the Branch Davidian Church, cutting the congregation off from the rest of the world. At the time, FBI press conferences provided the only source of public information about the standoff. Twenty-five years later, a truth far stranger than you can imagine is ready to be revealed … and now it has a book cover! Noah Aust’s original artwork perfectly captures the duality of the central figure of the standoff, David Koresh. The self-declared prophet claimed to be anointed by God but ended up reviled as a cult leader. His Jesus meets Jim Morrison look befits his progression from rock musician to preacher to reluctant savior. Behind him, the state of Texas burns, and behind the flames, blood drips down newspaper headlines from the tragedy. Pre-orders start today, the first day of the standoff. The book will be released fifty-one days later, on April 19th, the end of the siege. I’m proud to announce that Apex Book Company will be publishing my debut novel, Breaking the World. The apocalyptic thriller takes place during the fifty-one day standoff between the FBI and the Branch Davidian Church. It focuses on three outcast teenagers, nonbelievers dragged to a Christian commune in Texas by their born-again parents. When a botched government raid on the church turns deadly, the teens must take charge of their own destiny in order to survive a clash between infamous cult leader David Koresh, an erratic FBI, and a growing pandemic that seems to confirm the worst of the church’s prophecies. The novel takes readers deep inside the standoff, offering a perspective on the government raid that questions the news media’s reporting of the event, the wisdom of militarizing domestic law enforcement, and the blurry line between religion and cult. The book will be released on April 19th on the 25th anniversary of the standoff. 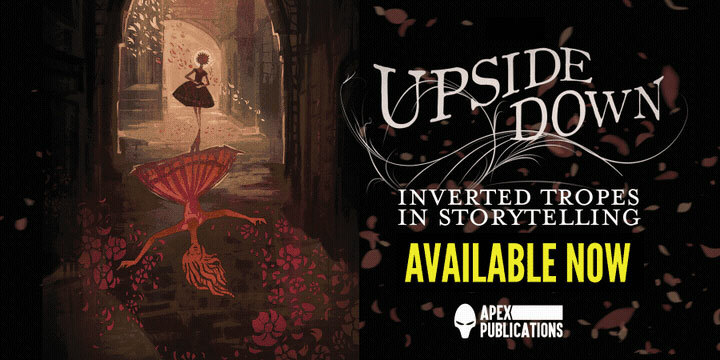 Upside Down: Inverted Tropes in Storytelling is now available for purchase. I wrote the introduction to this book, which hands well-worn story tropes to a new generation of writers and asks them to subvert our expectations. I’m a big believer in the idea that we are the stories we tell ourselves. The evolution of these tried and true formulas reflect our collective values and preconceptions about the world. If you accept this idea, it’s easy to see the pushing of these boundaries (and the blowback from breaking with tradition) front and center in today’s culture wars. From Gamergate to Sad Puppies to Trump, we’re fighting over the stories we tell ourselves about our place in the world and our rights in society. The book, edited by Monica Valentinelli and Jaym Gates, is getting rave reviews. I highly recommend it. And if you manage not to skip past the introduction, you’ll be treated to my view of the story trope as a cultural football. Pick up your copy today from Apex Books, Barnes and Noble, or Amazon. The supernatural crime anthology can be ordered from Barnes and Noble, Amazon, and Alliteration Ink.